Our company provides top-quality and affordable OAK car service. 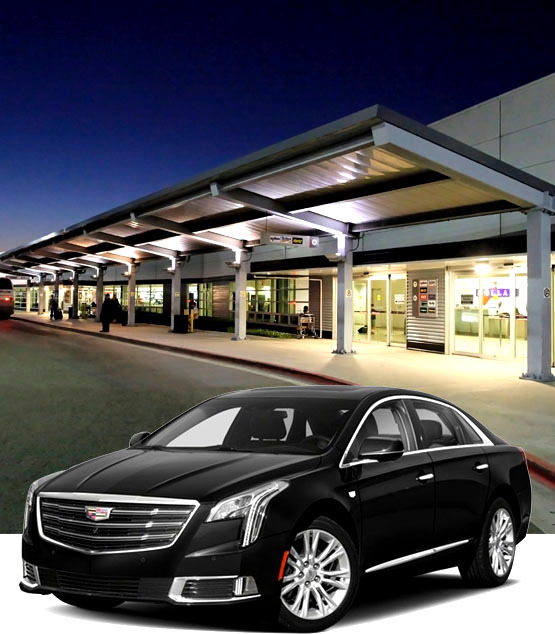 SF Black Car's Oakland Airport ground transportation covers the East Bay and the entire San Francisco Bay area. Our OAK airport transfer service also includes SJC (San Jose) and SFO (San Francisco) as well as the many municipal and private airports if your itinerary forces you to transfer between different local airports. Take a few steps above the usual shuttle services and taxis and treat yourself to an OAK airport limo. With us it's surprisingly affordable. Yet our OAK car service never compromises on quality, comfort, or safety. That makes us a natural choice for OAK airport transfer services. We make sure that you'll arrive with adequate time for baggage check in and clearing security. For arrivals, you or your guests will be met by a uniformed chauffeur and will bypass standard Oakland Airport ground transportation complications. And a luxury sedan or limousine OAK airport transfer service is critical for making the right impression on important business associates. Every vehicle in our Oakland Airport ground transportation fleet is impeccably maintained and our chauffeurs are all experienced, well-trained, and highly professional. Your OAK car service choices include town cars, sedans, and SUVs from BMW, Chevrolet, Lincoln, and Mercedes-Benz. For groups our OAK airport limousine choices include a 10-passenger stretch limo. We're eager to book your personal travel needs, including catering to out-of-town wedding guests, and meet the exacting demands of corporate travel. Just give us a call and discover how affordable luxury travel can be.